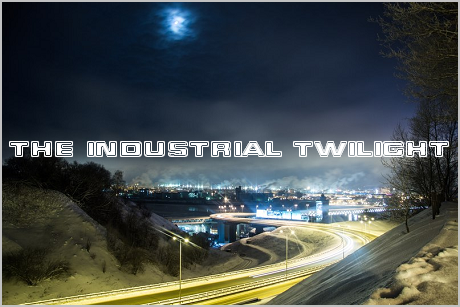 The Industrial Twilight: Happy New 2017 Year! An year has passed since I wrote this, and not much has changed. I'll try to keep this blog alive in the coming year (in particular, I plan to post several albums from the local metal scene in the next few days); however, I don't think it's worth putting too much effort into something that very few people are interested in. Either way, I wish all the best in the next year to everyone who reads and appreciates my blog (even if there aren't many).